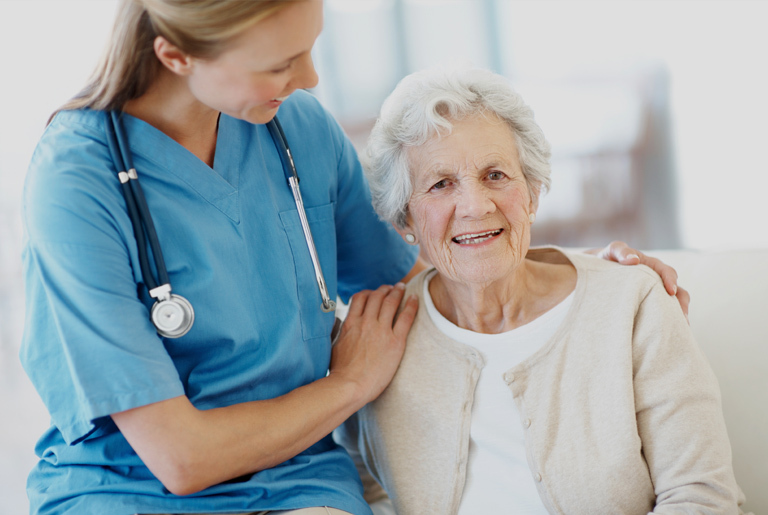 Edenbrook of Oshkosh is dedicated to providing quality care with compassion and respect, enhancing human dignity along with our commitment to excellence. Edenbrook of Oshkosh embraces and supports the local community and promotes a family and residential centered approach towards it care. Partnering with Edenbrook of Oshkosh ensures your future care and rehabilitation is in great hands. We are excited to announce that Edenbrook of Oshkosh is under the new ownership and vision of Eden Senior Care management. Eden Senior Care supports Edenbrook of Oshkosh by providing strong leadership, corporate support, and resources and tools to provide optimal care for all its residents. Our mission is to provide quality care with compassion and respect along with our commitment to excellence. Our competent, caring staff provides personal attention in a friendly atmosphere. We offer life enrichment programs in addition to excellent physical, occupational and speech therapies. Edenbrook of Oshkosh is a great place to call home, whether you are here for short term therapy or a long stay. 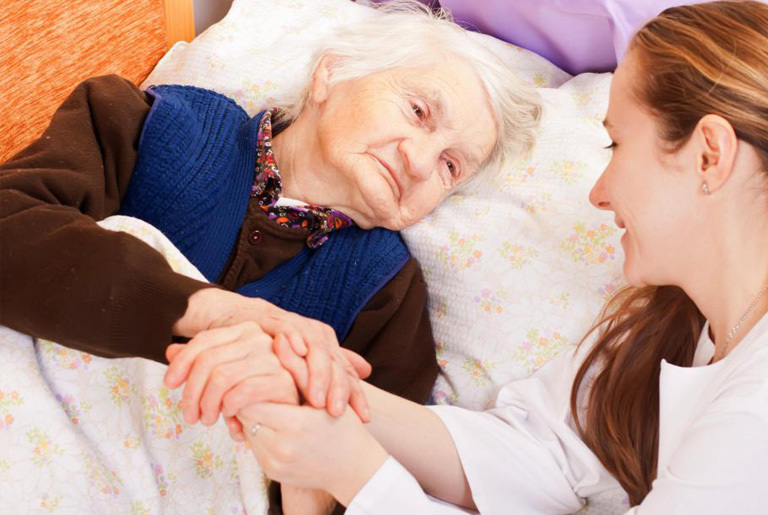 We treat each resident as we would want our parents treated, with skill, compassion and respect. Edenbrook of Oshkosh is a leader in healthcare and has maintained exceptional standards in over 40 years of community service. Our community prides itself on being a training site for local health professional undergraduate and graduate educational programs.